Greenspoint Dental is proud to provide the cutting-edge, modern implant method, All-on-4, also known as Teeth in a Day. All-on-4 means that all teeth in the mouth are supported by just four implants instead of the usual six to eight implants. For this treatment, the two front implants are positioned at the typical 90-degree angle. But unlike most implants, the back implants are tilted at 45 degrees to provide strength and support in areas that usually lack bone and require bone grafts. 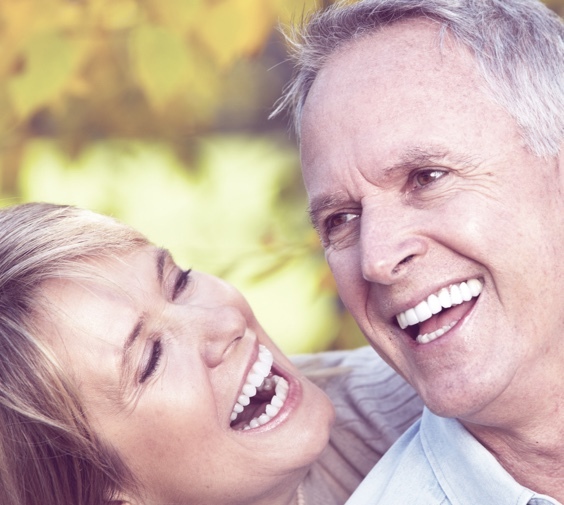 All-on-4 implants have been used in dentistry for over 10 years and helped to reduce the need for bone grafting. Contact Greenspoint Dental today to see if All-on-4 is right for you.